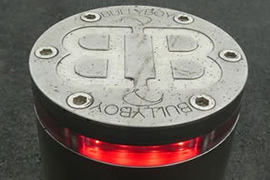 Bully Boy designs and manufactures Automated Retractable Bollards for flexibility of traffic management and improved property protection. Our products are reliable, low maintenance, very tough, intelligent and easy to install. 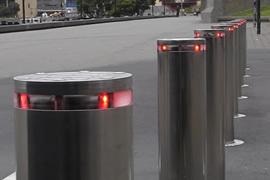 These qualities are achieved with a simple and totally unique design combining patented technology, innovative engineering, new generation electronics and high performance materials. 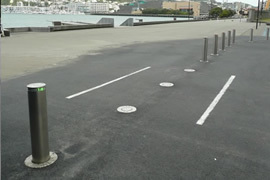 Looking for a reliable, low maintenance, very tough bollard system? Copyright 2015 Bully Boy Limited.